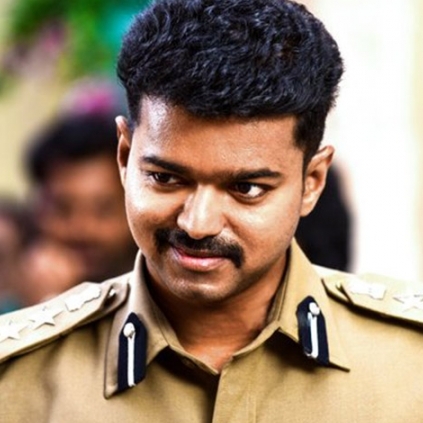 Ilayathalapathy Vijay’s Theri is one of the most loved films of 2016 thus far. Having released on the 14th of April for Tamil New Year, the film reaches his 75th day today (27th June). Theri continues to run in a few screens inside Chennai city limits. The film manages to enjoy houseful shows even now during weekends, in spite of flurry of new releases, which is a rare phenomenon. Trade wise too, Theri is said to be one of Vijay’s best ever, which is said to have earned a huge share for a lot of distributors. Now all eyes are on the speculation saying that Atlee might direct Vijay once again after Vijay 60. We congratulate Team Theri on this magnificent feat! People looking for online information on Atlee, Theri, Vijay will find this news story useful.